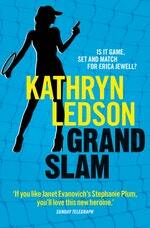 Hilariously funny, fast-paced and entertaining, Grand Slam is an irresistible summer read. From the elite inner sanctum of the Australian Open to the packed halls of Chadstone Shopping Centre, can Australia's favourite accidental heroine save Emilio, her job and her so-called relationship with Jack Jones? 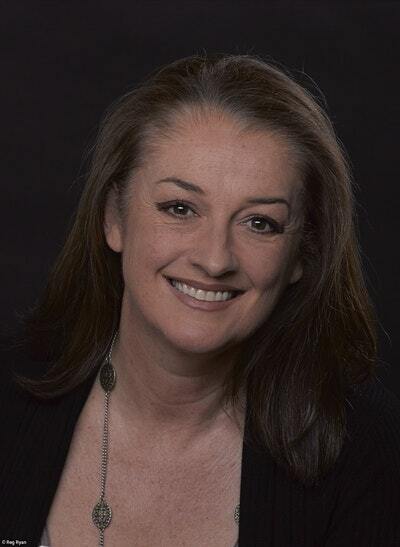 Kathryn Ledson interviews Australia’s favourite accidental heroine, Erica Jewell. Love Grand Slam? Subscribe to Read More to find out about similar books.